Project Details: Designed and Developed Fully Responsive site using Premium WordPress Theme as per Client’s Requirements. 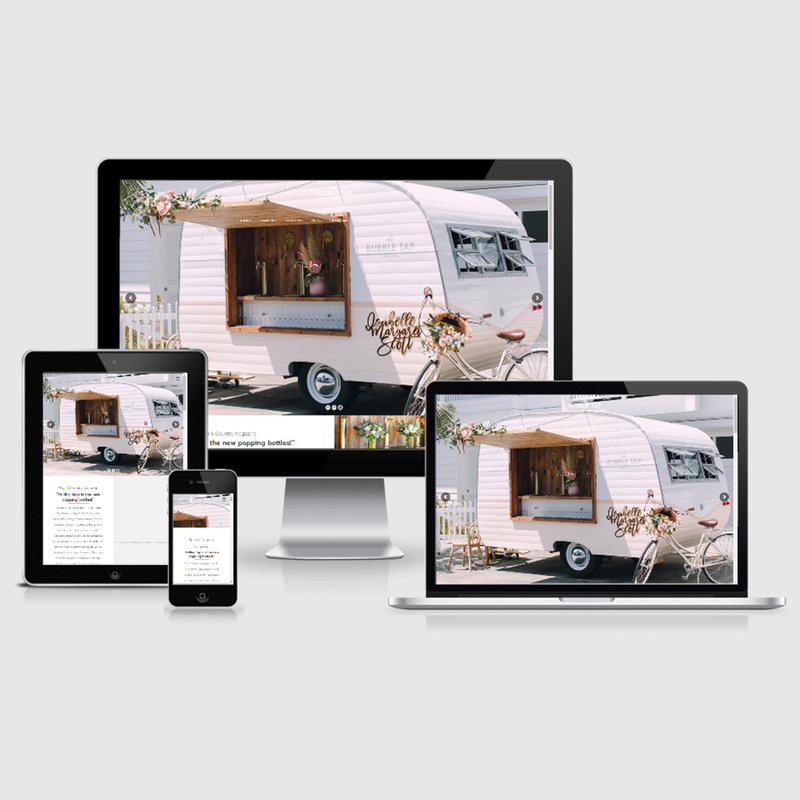 Fully Responsive Website. We ensured Responsive for All device and Added Support for All Browser. SEO Friendly and W3C validated Coding Standard.